Cendecon is the most trusted Taft Crime Scene Cleanup expert around. We are available 24 hours a day and offer expert Crime Scene Cleaning Services throughout California. Call us now at (877) 800-8110. Cendecon is the most centrally located Taft crime scene cleanup company around. We have the fastest response times to Taft. No matter the situation we are available to help you. Our crews are discreet and professional, we are also experts in Suicide cleanup, Trauma cleanup, Hazmat cleanup, Homicide cleanup, Blood cleanup, Hoarding cleanup, Accident cleanup, Crime Scene cleanup, Tear gas cleanups and much more. We have an excellent working relationship with insurance companies and we are the preferred crime scene cleanup company for many insurance companies. We are licensed, insured and bonded, we meet all of the State and Federal regulations and we are OSHA compliant. We are also licensed Medical Waste Haulers, which most other crime scene cleanup companies are not. This means that we can legally remove the bio-hazardous waste from the scene. Cendecon is a family owned and run business, we take pride in treating our clients with empathy, respect and going above and beyond their expectations. There are many in this industry who take advantage of people in their most vulnerable state. Cendecon is known for being professional and respectful. Feel free to call us any time with questions or to request services (877) 800-8110. 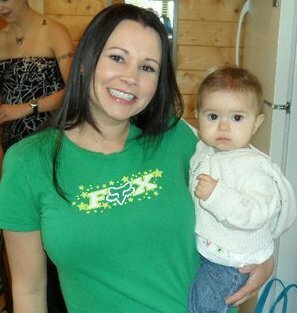 One of the owners, Vanessa, actually used to Skydive in Taft before she had kids. 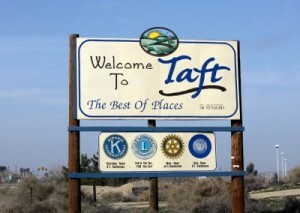 She spent many a days in that cozy little town – Taft – The best of Places.